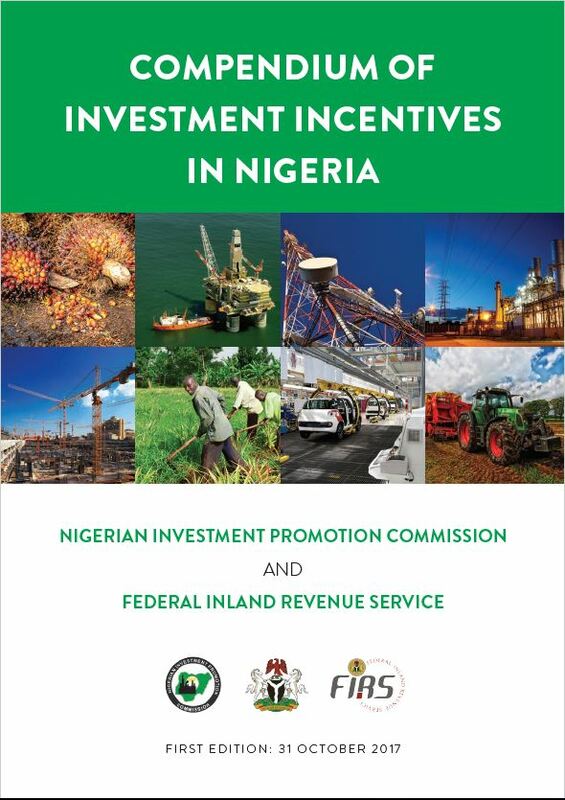 This Compendium of Investment Incentives in Nigeria is the product of a collaboration between Nigerian Investment Promotion Commission and Federal Inland Revenue Service. It is published pursuant to the provisions of Section 4(i) of the NIPC Act, which requires NIPC to “provide and disseminate up-to-date information on incentives available to investors” in Nigeria. The Compendium is a compilation of fiscal incentives in Nigerian tax laws and sector-wide fiscal concessions duly approved by the Federal Government and supported by legal instruments. This first edition is based on the 2016 Fiscal Policy and covers 5 sectors. 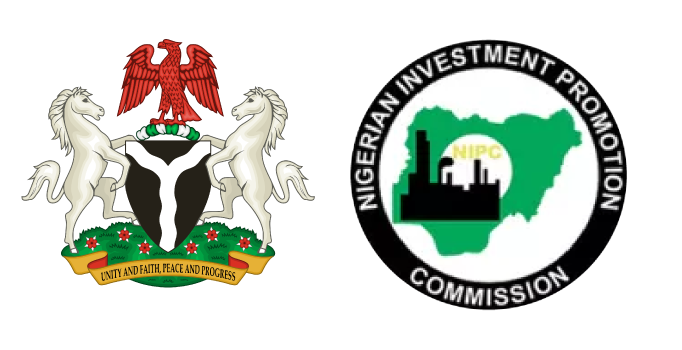 NIPC is working with other agencies of government to increase awareness of investment opportunities in Nigeria amongst investors, to promote investments in Nigeria to domestic and foreign investors, and to facilitate new and incremental investments. FIRS, as the agency mandated to ensure accurate collection of taxes, administers and implements exemptions and concessions that have been gazetted, including most of the incentives covered in this Compendium. This Compendium will be updated periodically, as more incentives are duly gazetted, as a clear demonstration of the commitment of the Federal Government to encourage investments in Nigeria. We expect to build improvements in scope and depth into future editions, and welcome suggestions to improve the content and presentation of this First Edition. The document would not have been possible without the support of the Honourable Minister of Industry, Trade and Investment, Dr Okechukwu Enelamah, the Honourable Minister of Finance, Mrs Kemi Adeosun, and the Honourable Minister of State for Industry, Trade and Investment, Mrs Aisha Abubakar. This Compendium is aimed at raising awareness of investment incentives in Nigeria, the relevant administering agencies, and should serve as a useful guide in making informed investment decisions.